The goal: A beautiful AND functional smile. Treatment is individually designed to maximize cosmetic and mechanical improvement. We use state-of-the-art hardware and the absolute latest, least invasive techniques to modify the shape of your jaw and comfortably accommodate your teeth. A detailed and comprehensive assessment of facial features, personal needs and existing condition is made to determine a strategic treatment plan to enhance facial structure, balance, alignment, and aesthetics. We want to make sure your smile is the best it can be! We specialize in quality orthodontic care for adults and children. We offer a variety of services for your convenience. 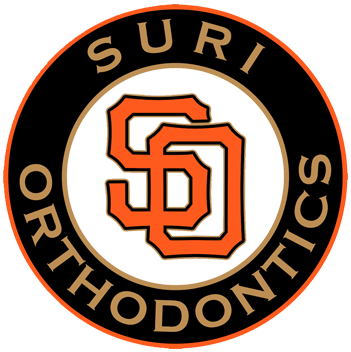 Confident, poised, satisfied patients eager to express themselves with a beautiful smile who refer their family and friends to Dr. Suri.